The nature of the tasks and challenges in mathematics lessons – do they ‘demand’ engagement and talk. The kinds of interactions that take place in mathematics lessons particularly the prompts available to teachers to extend pupils’ thinking (reasoning) and talk. How mathematics lessons can be organised in order to support pupil-pupil and pupil-adult maths talk. To begin with, it is more effective to explore your classroom practice within each strand separately so that you can give sufficient time to trying out and discussing alternative ideas and approaches within the context of your own school setting. The ultimate aim is to reintegrate each strand in order to enhance your planning and teaching for talk. Some of the resources used on the project to develop talk in mathematics can be found under Teacher Resources. Working collaboratively with one or more colleagues will not only help to inform your own practice but will also help you to make a significant contribution towards whole school development. The teachers on the Maths Talk project gained additional insights into developing talk in the classroom by reading relevant research literature and theoretical perspectives. At the same time, the teachers’ professional knowledge and creativity remained central to the process of reviewing classroom practice as did the consideration that the project teachers were working with young learners at the beginning of their journey in understanding, appreciating, applying and enjoying mathematics. that would prompt children’s reasoning and exchange of ideas. You will need to use your mathematics subject knowledge to fit the most appropriate maths content into some of the starting points for your class. Some helpful resources can be found here and here. 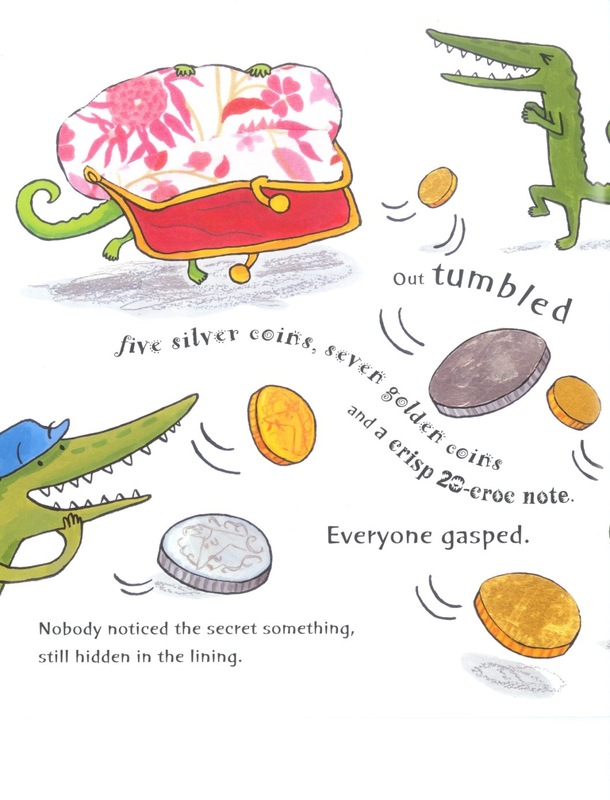 As the children work through the starting points, you may have to think on your feet when the children’s answers take you by surprise – but stay with it! A very popular, easily adapted starting point amongst the project teachers is inviting children to a Number Picnic (page 15 ATM publication Little People, Big Maths www.atm.org.uk). The children have to discover (reason) the unknown ‘rule’ in order to know if they can join the picnic or not and then provide an explanation of why they think they can join the picnic. As one project teacher said, “The children always request to play the ‘game’ and have become excellent at offering suggestions for rules half way through. Their vocabulary has improved particularly for children with English as an additional language as I can model language structures, for example, ‘it could be... because...’”. 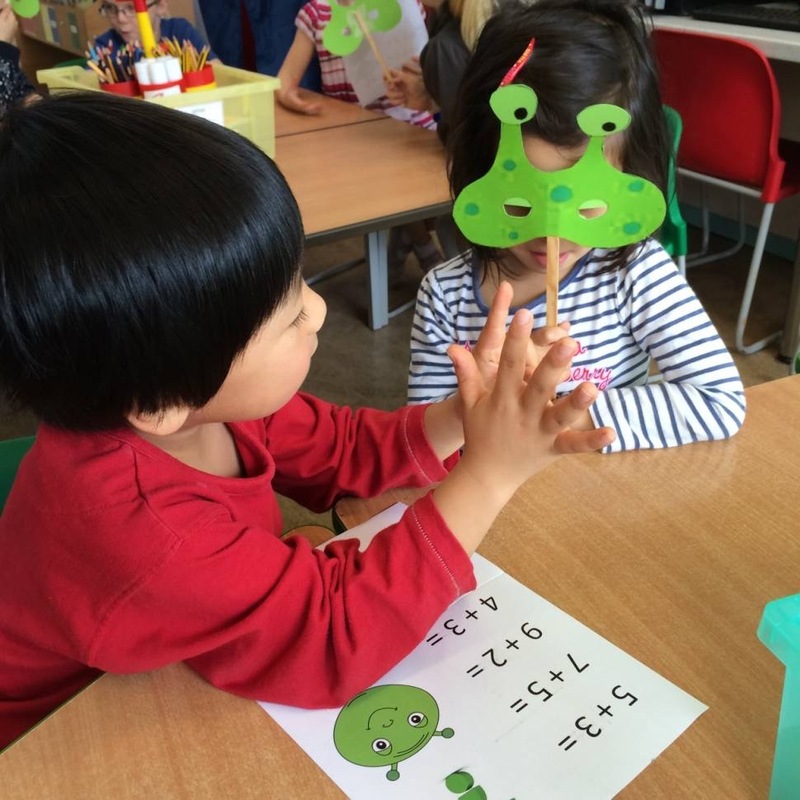 Props and stories are highly motivating for young children who readily engage with the maths in fantasy ‘real-world’ problems and the ‘wow’ factor of sharing their thinking whilst handling larger (or smaller) than life props. 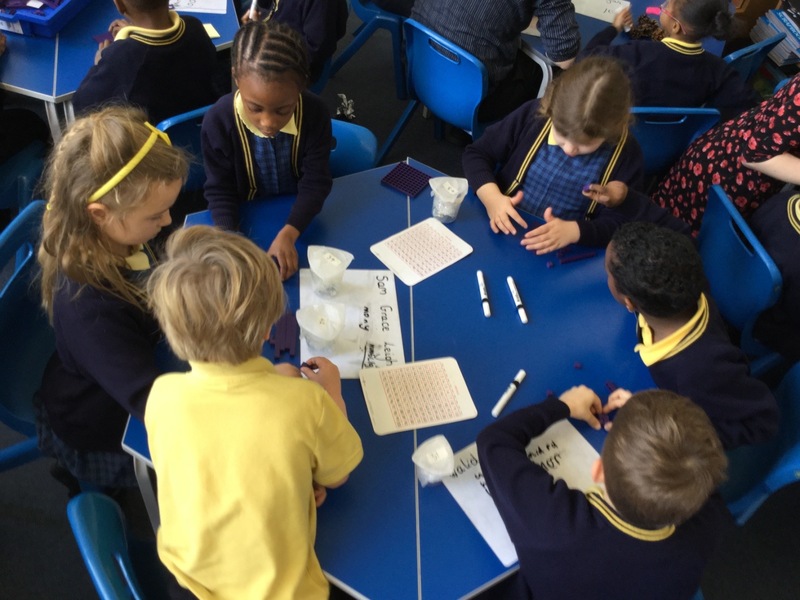 Engaging children with using and applying their maths in this way provides teachers with the opportunity to observe, listen and assess children’s discussions which in turn informs the next steps in planning. Teachers of younger children will be adept at putting together props for role play areas to nurture children’s imaginative play and learning and recent research by Helen Williams found here and here provides insight into the use of role play in mathematics teaching and learning across the primary age phase from 5-11 years. 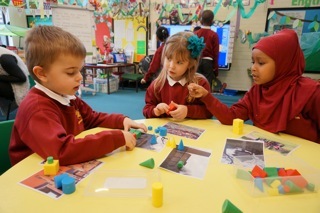 Stories can help to shape the focus for a role play area or a set of props, or simply be used in their own right as a stimulus for exploring and talking about maths. Choosing the most apt book involves considering the accessibility of the story-line (the story should be engaging in its own right) and whether there is a self-evident link to a topic within the maths curriculum. Just one or two pages from a story (and sometimes just the front cover!) can set the scene for children to use and apply their maths, compare their ideas and report back on their results – either verbally or in written format perhaps tabulating their results. In this approach to teaching maths, the role of the teacher is to judiciously integrate teaching interactions or demonstrations at appropriate intervals in order to take the children’s learning forward. 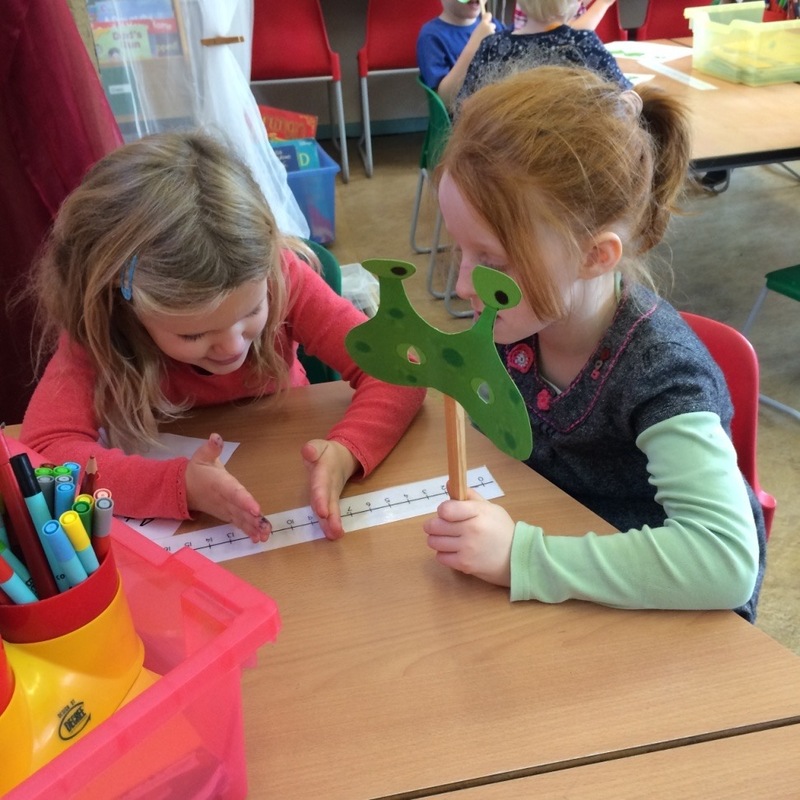 As children become more familiar with maths lessons centred on problems or investigations from stories or props, they can begin to generate their own questions to investigate. A list of stories with potential for maths talk can be found in the Teachers Resources section. 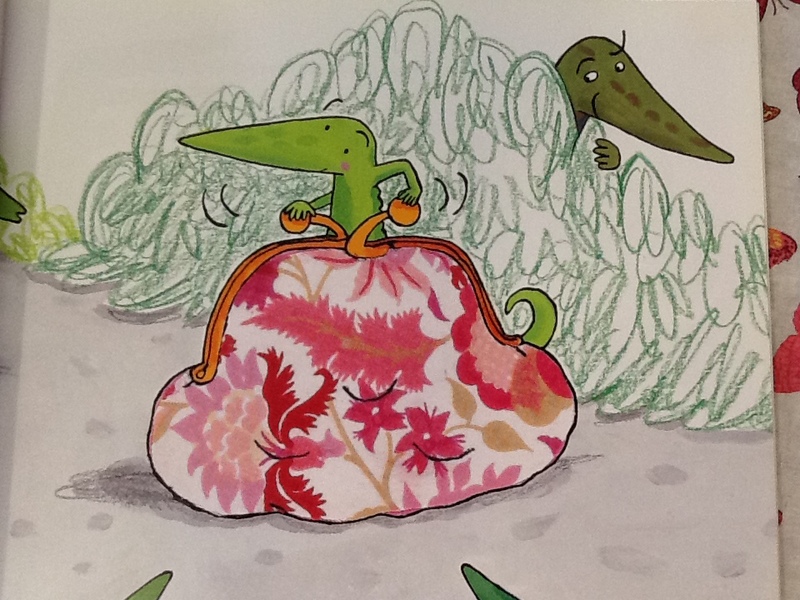 Although many of the stories are written for younger children, most of the underlying ideas can be used and adapted with KS 2 children who enjoy the humour in many of the texts. 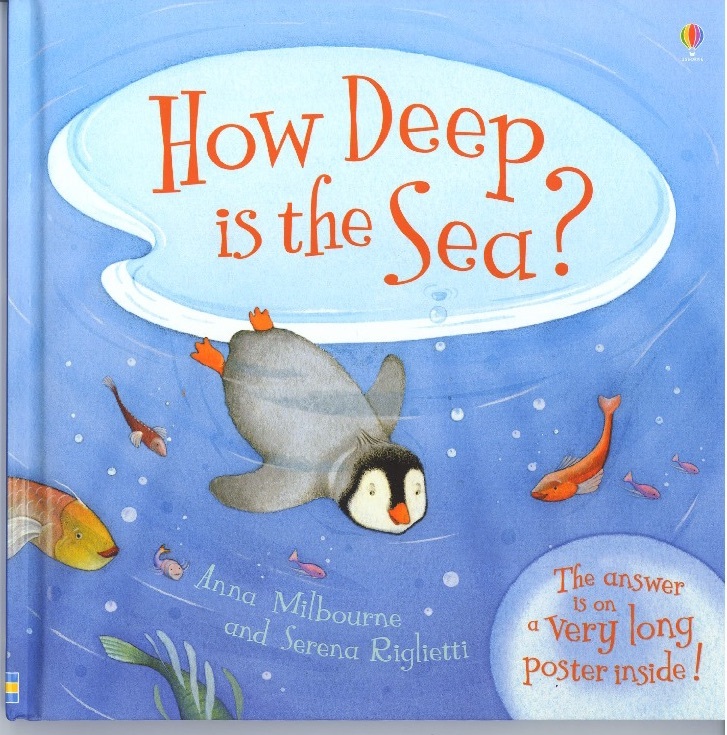 For all age ranges it is also possible to exploit elements of non-fiction texts for maths talk and investigations. For example, one Yr 5 project teacher used the storyline of the Ice Trap, Shackleton’s Incredible Expedition by Meredith Hooper and M.P. Robertson, as the basis for creating her own co-operative pieces of the puzzle investigation for her class linked to work on fractions. 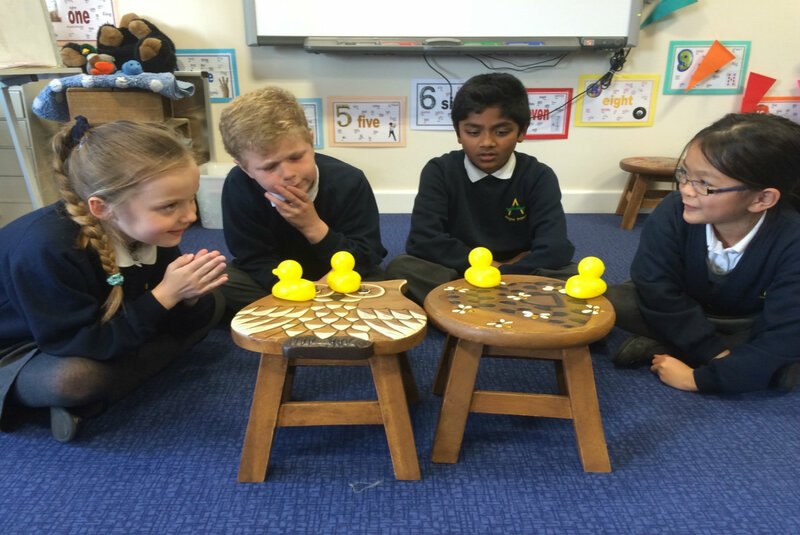 Although originally developed for use with older pupils, this technique was explored by the project KS1 and 2 teachers and was particularly helpful in reminding teachers to allow children sufficient time to think for a moment before sharing their ideas. It’s hard but essential to allow this thinking time and not to jump in with prompts and ‘helpful’ clues too soon! Bounce to other children, either to add to (build upon) the first response or to give their own response. Approach 2: adopt a phrase: fewer questions more invitations? 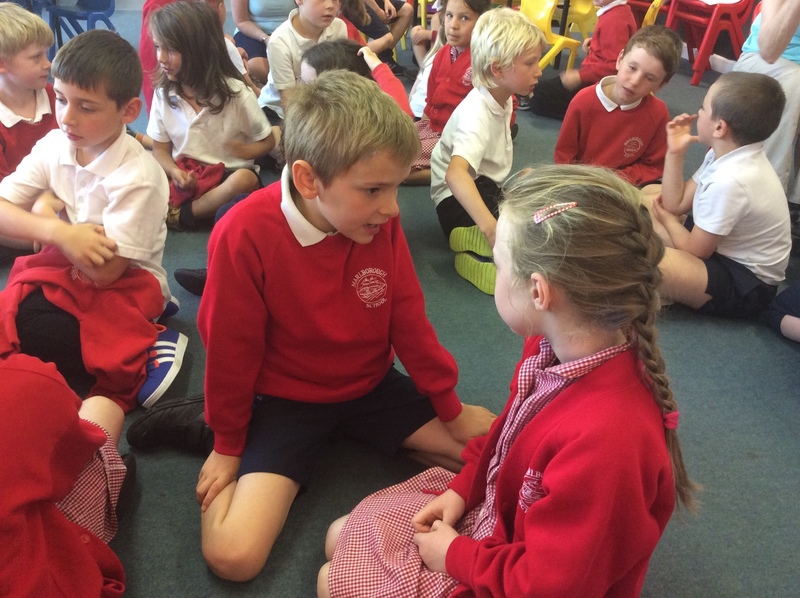 Making choices about whether and when to use a question or statement or quizzical look as part of your interactions with children is vital to creating purposeful talk habits in maths lessons. The project teachers tried out a range of interactions based on a set of prompts that would allow more space for children to think and reason, at the same time as creating more opportunities for teachers to listen to the children’s thinking. 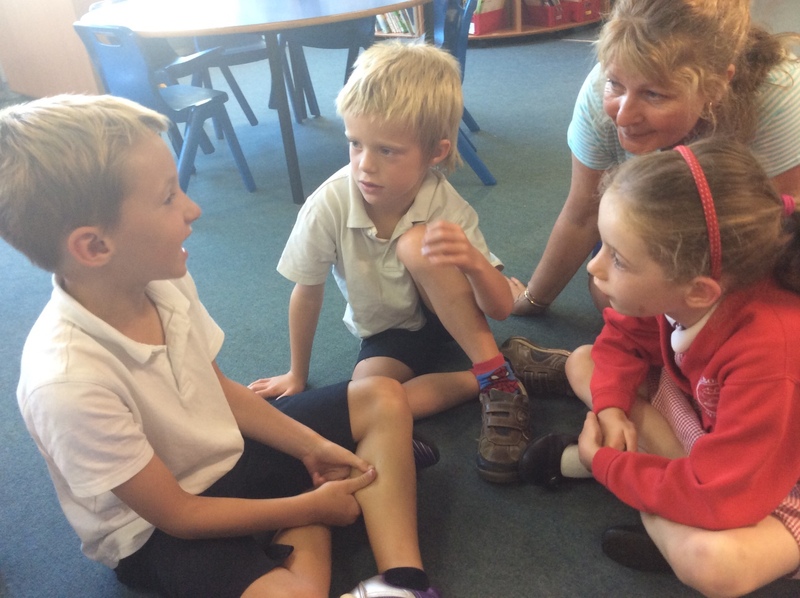 giving feedback that informs and prompts children to take the next step. Does it always work like that...? What’s a different way of thinking about that...? Is there a different way of going about this...? can you think of an example that doesn’t work/fit? 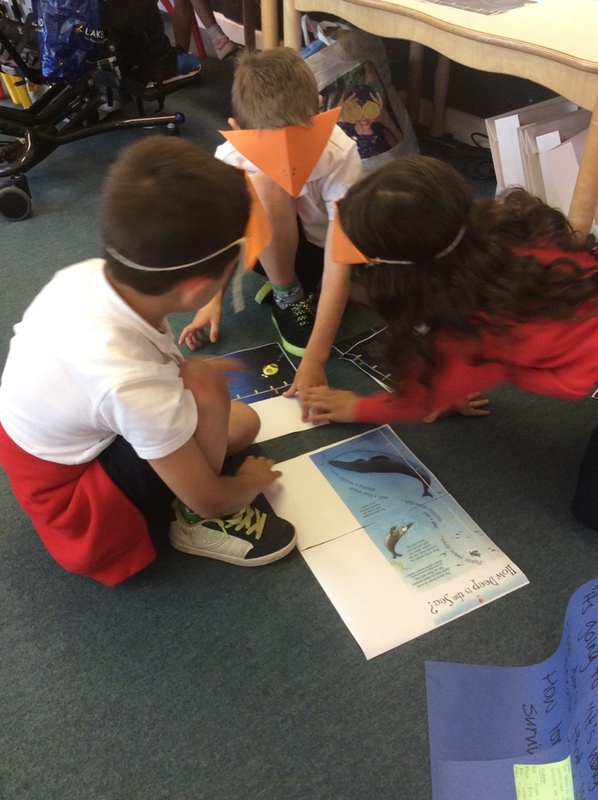 Although originally introduced as prompts for the teachers to use, the project teachers found that the children spontaneously started to use the phrases and prompts in their talk pairs or trios as well. Capture something that a child has said (or recorded on paper) and re-propose it to them (or to the whole class) word for word - either there and then or, on another occasion. You may want to write it down and share it the next day. You may want to video a group and share the film back with the group or class for discussion. You may like to start a ‘re-proposal’ wall of ideas in the classroom. One of the project teachers was working on place value H T Us with her class. The class watched as K placed bundles of ten straws and then single straws into a box. The task was for the children to find the total number. Ch: Yes, because I think you did 5 ten bundles and then 2 straws by themselves and 50+2 = 52, see. The project teacher comments: “Previously, I might have been tempted just to say ‘well done’ when given the [correct] answer ‘52’. When children got the answer correct, reproposing helped them to extend their reasoning. When they had got it wrong it helped them to check and question themselves. can’t see myself returning to talk partners! 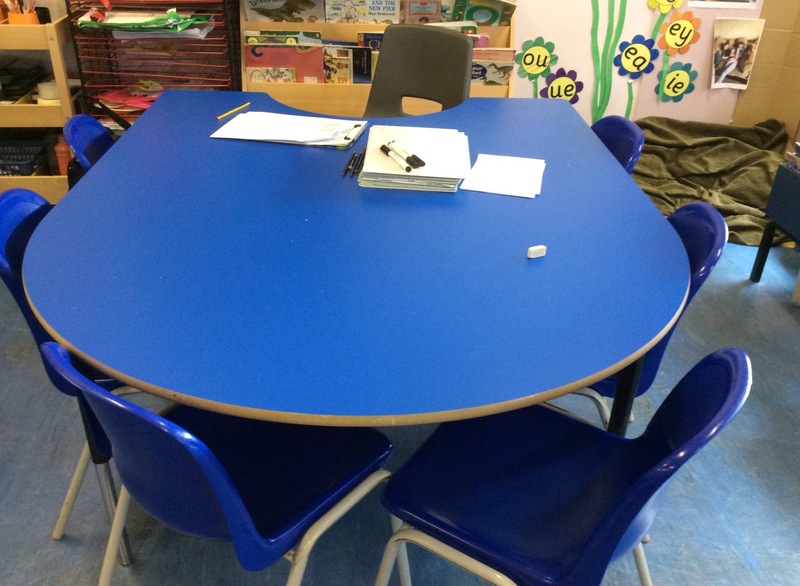 Sometimes more discussion and problem solving took place when the furniture was removed. 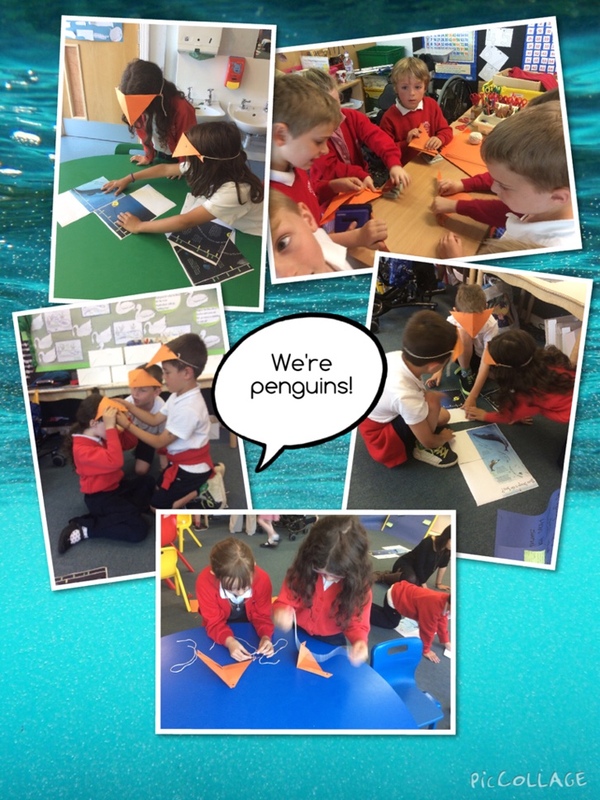 Other devices that younger children clearly enjoyed at the same time as being prompted to share their thinking included explaining ideas to an alien, pretending you are a penguin and discussing your maths problem with a duck! if you are stuck, talk to a duck!